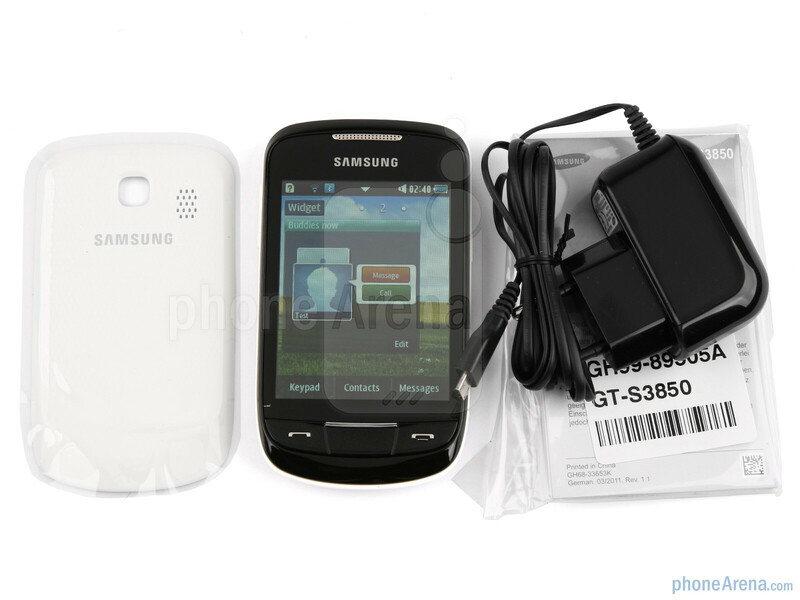 The Samsung Corby II, also known as the Samsung GT-S3850, is the successor to the original Corby, a low-end phone offered since September 2009, which stood out with its capacitive touchscreen, low price tag and hip looks. But these days, you can't impress with just a touchscreen, so has Samsung thrown more notable ingredients into the small and cute Corby II? 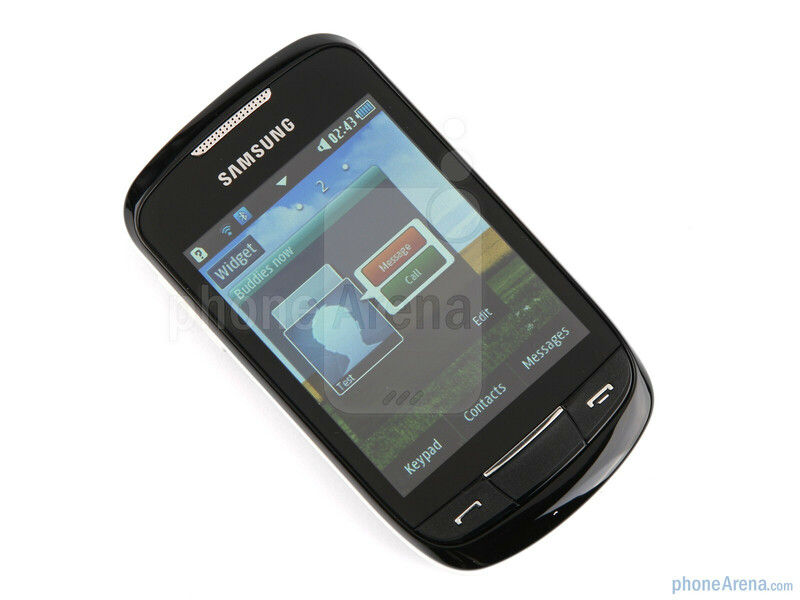 The Koreans have included Wi-Fi and a larger, 3.14-inch QVGA screen, but the Samsung Corby II remains an affordable feature phone with a rather mediocre 2-megapixel camera. Is it worth considering? Stay with us as we walk you through the design and functionality before giving you our final verdict. 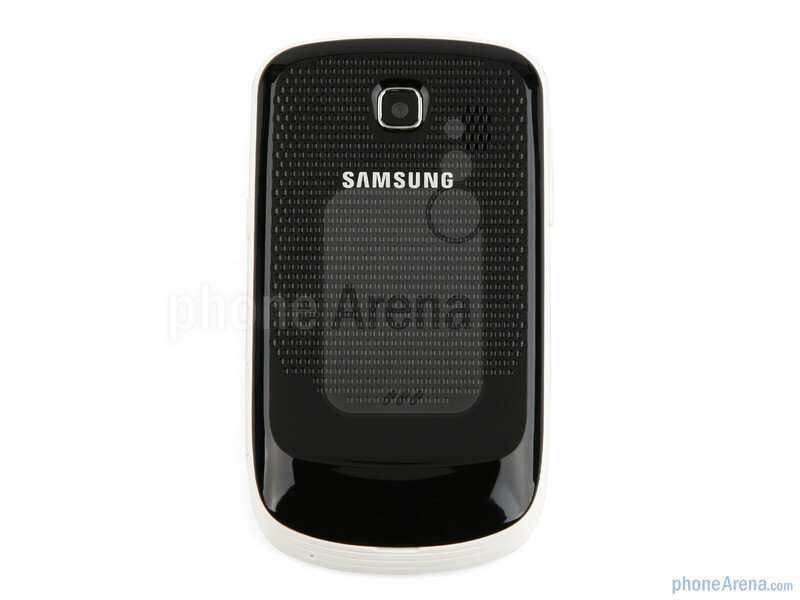 The original Corby stood out with its fresh hip design with easily interchangeable back plates and jazzy curves, but this kind of originality is nowhere to be seen in the Samsung Corby II. It just seems that the young and social first-gen Corby aged and is now more serious, starting from the conservative black and white variants of the back plate and ending with the classical square font in the menus. You can compare the Samsung Corby II with many other phones using our Size Visualization Tool. 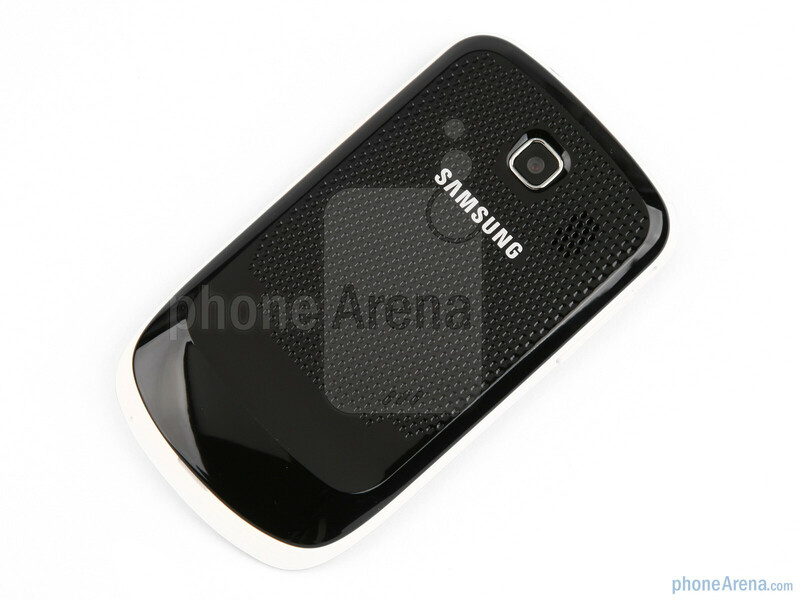 But there is something else striking in the design of the second-gen Corby – it is a very, very close copy of the Samsung Galaxy mini. Sure – the three physical buttons on the front have changed in shape, the speakerphone on the back has moved and colors are different, but the shell is practically the same. 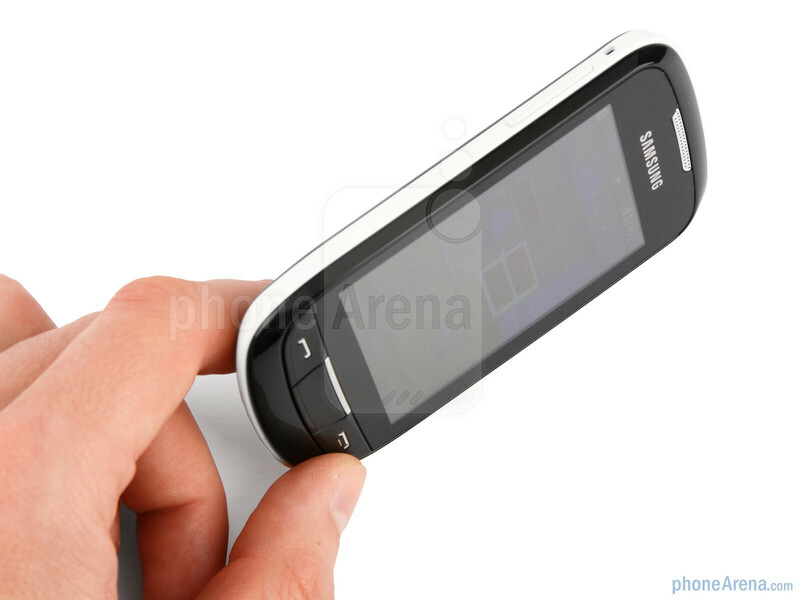 First, a 3.14-inch capacitive LCD screen greets you with its humble 240 x 320 pixels of resolution, resulting in a low pixel density and poor viewing angles. 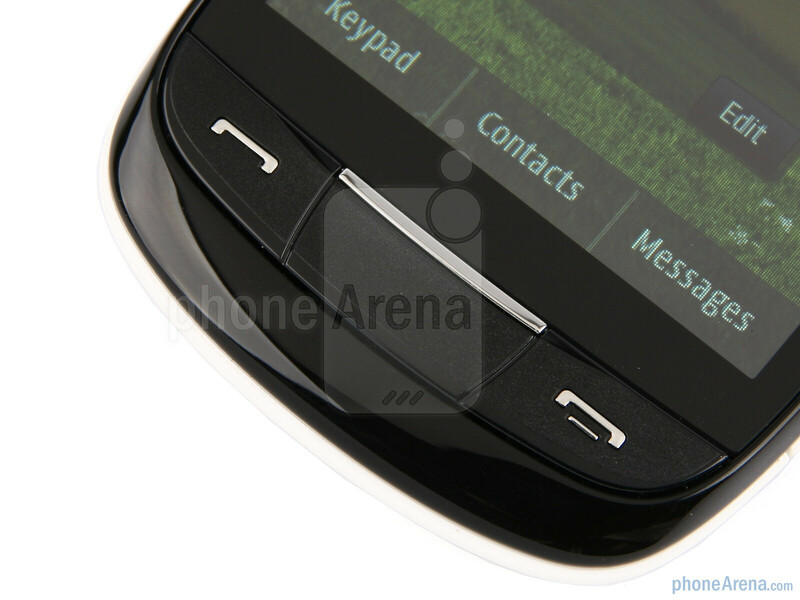 Up front, you'll also find the earpiece on top and three large and easy to press physical buttons. Then, on the right, you have a slot for hot-swappable microSD cards of up to 16GB and a lock key, while the volume rocker resides on the left. 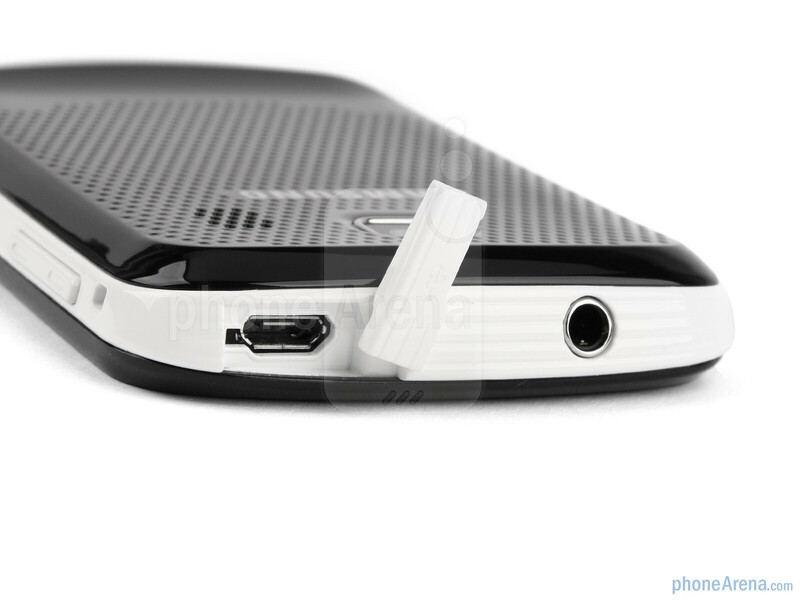 The top of the device holds a lid-protected microUSB port and a 3.5mm standard headset jack. 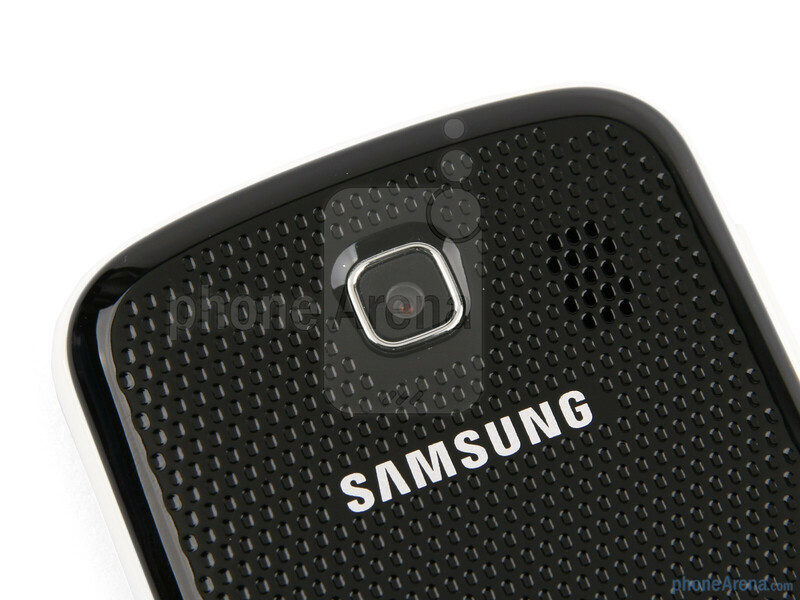 Finally, the patterned back plate is where the 2-megapixel fixed-focus camera and the speakerphone are. 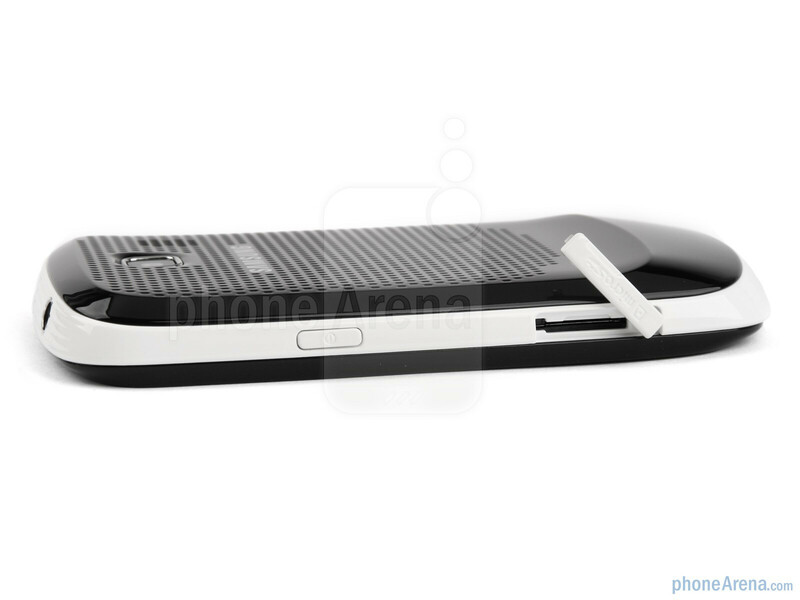 To tally up the design, we'd say it's rather compact and practical as the patterned back won't let the handset slip easily. 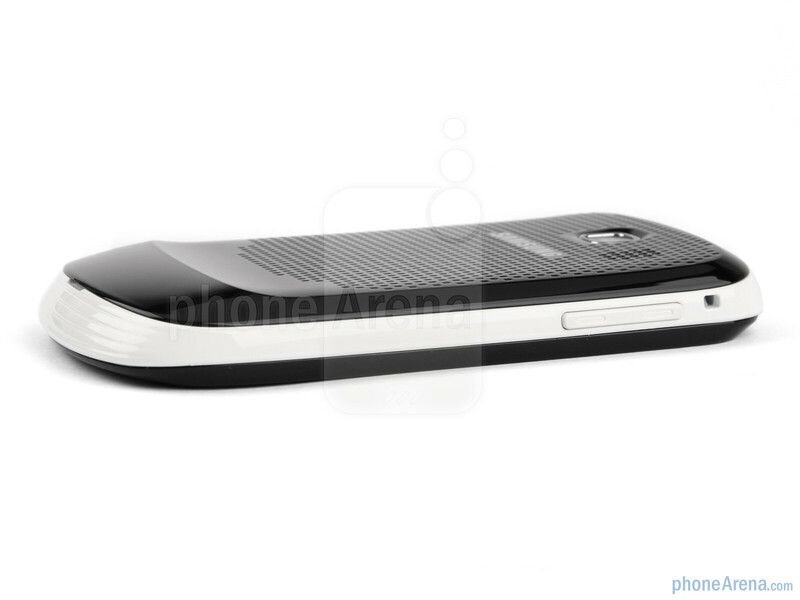 The design actually doesn't surprise us at all as its identical to the Galaxy mini. In all honesty, we liked the plastic yet sturdy build of the Galaxy mini, so we have no problem with the Corby II being near identical to it. i would like to set my picture as wallpaper. 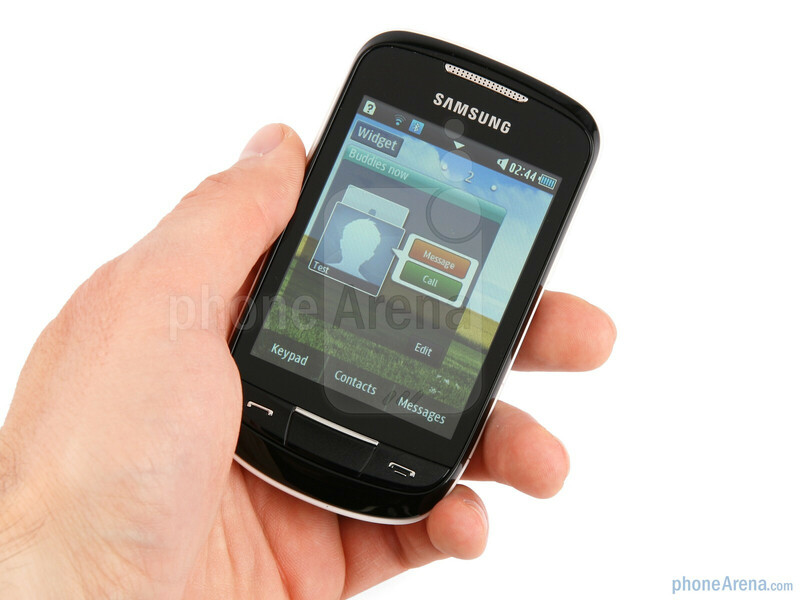 but on my samsung corby 2 there is automatic widget shown on the screen. can i take out those widget so that i can see clearly only my picture? you can take out all the widgets displayed on the screen of your corby2, press the widget button upper left of the screen then press and hold the widget to to rid on place it on the widget box (it will show if you press the widget button) drag it there and press done if you're finish. yes click on widget and drag the widget to the down menu and leave it there and you will not see them. 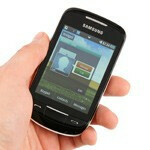 how to put a pic on contact number? yes you can remove those widgets. Just click on edit. hold and drag the icon back to the boxes. Do more research regarding your phone before that rant you are making. And 3 days is tlong enough considering that androids just laslast for only 2 days with minimal usage. is there a dialogue feature in messaging? u can first click on widget button on the homescreen and then touch the widget and drag it to the widget block and then click done ! better have your phone trashed out. 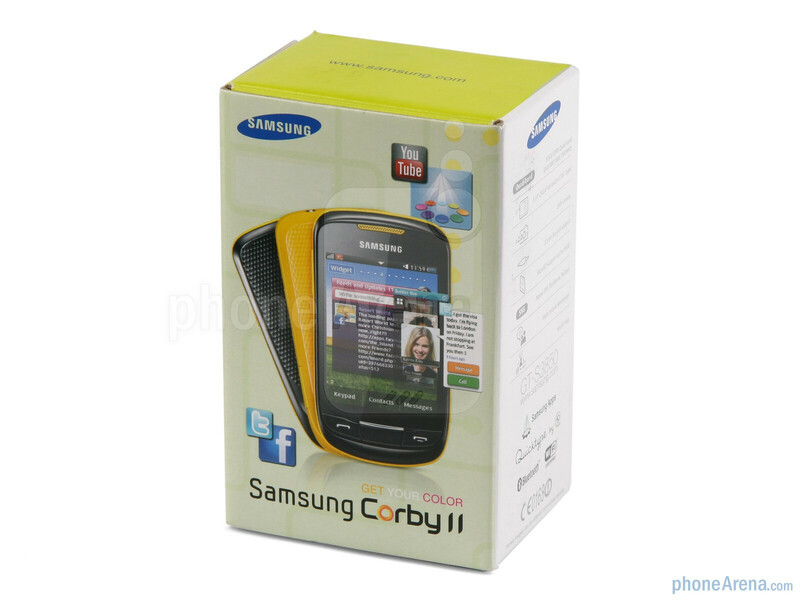 :) Have you tried installing a PC Suite for your Samsung Corby II? try using SAMSUNG KIES for phone to PC connectivity. i haven't found the Notification icon when i open my facebook? i have a problem , the size of the font size of my messages changed to large and I can´t get it smaller as it was before. pls help me. my phone is corby II too. the font of the messages became larger and i can't get it back to its normal size. what do i do? how will you rate this phone? is it a good buy? yes,you can buy without problem.i have one and that\'s great. i just bought corby 2. i have set some privacy lock on some applications on my fone like messages,log & contacts. After i set it up, i tried to access my messages and im happy to see that the lock is working. someone texted me and i promptly open the message. I went back to the main screen and clicked on the message box again and i was frustrated because the lock code was not working again; also the log button.why is that? can anyone help me?thank you very much. try to went to settings.. then phone.. then cpu.. then task manager... possible that u're still using d message and still open.. u didnt close properly d message thats why d passcode didnt work . 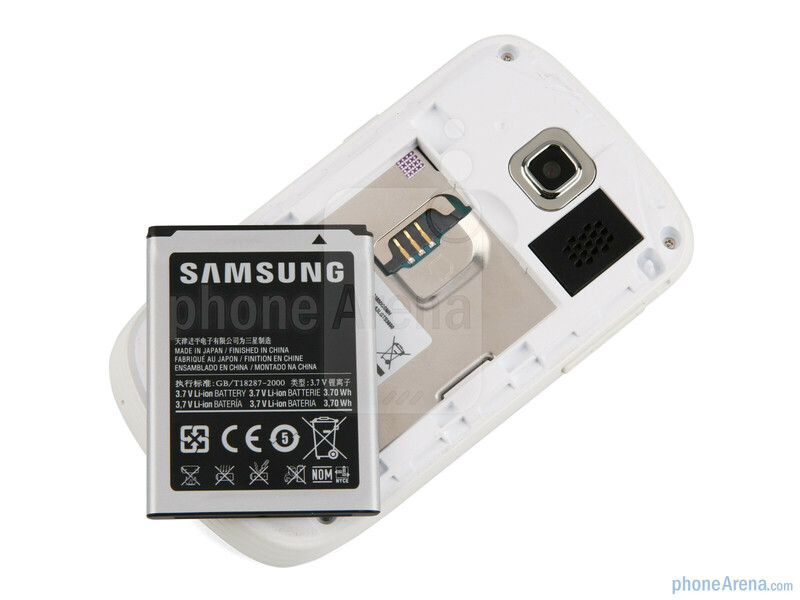 how to install operamini for samsung corby 2 ?